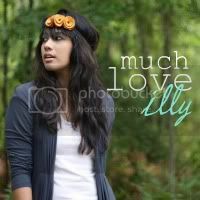 much love, illy: Bread and Wine. I only just recently discovered the writings of Shauna Niequist. One of my best friends had been raving about her writing for years and I never took the time to pick up her book, Cold Tangerines, until last summer when I was going through a difficult, dry spell. 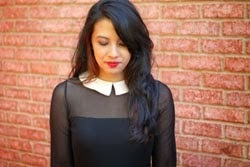 And then a few months later, after receiving my disappointing news, I came across her second book, Bittersweet, which could not have come in a better time in my life. All that to say God has a way with bringing books at the right times in my life - like friends when you need a good laugh or cry or when you are craving something and the craving is met. 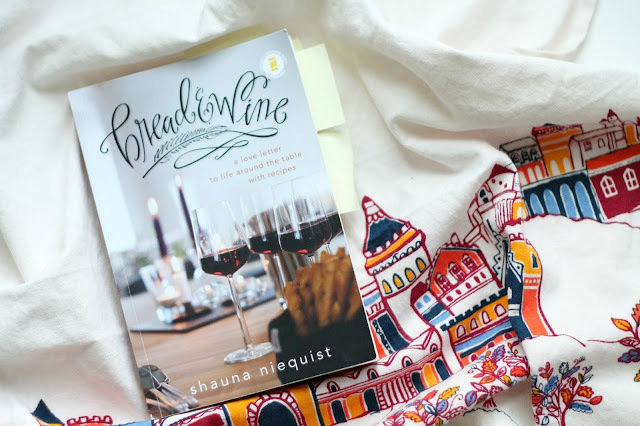 In March, I got the opportunity to review an advanced copy of Shauna's newest release, Bread and Wine: a love letter to life around the table with recipes, and just like her other two books, I could not put it down. Every time I turned the pages, I felt like Shauna was right there with me. It was like having a conversation over a cup of coffee like we were the best of girlfriends. But what really gripped me with her writing was her passion for food - for good food prepared for those she loved the most. And it brought back so many memories of growing up in a home where we loved good food and with a mother who cared enough to make sure our family gathered together every night. It didn't matter if Dad was running late from work or if soccer practice went over - we waited until everybody made it home and ate together. And it was during those meals, that we have laughed the hardest or poured our hearts out - and truly are some of my favorite memories growing up. I am so thankful to have a husband who believes in family as much as I do - and not just family, good food. The kind that Shauna describes that is intimate and full of flavor, the kind that you can pick at for hours while the coffee and more drinks are being serves, as we continue to talk and live life together around the table. And even now, as a recently married couple, we have started that tradition of learning new recipes and creating flavorful dishes. We experience the joy of cooking together, putting on our aprons and learning to prepare a meal together. And not only between us, we love sharing our meals with family and friends, learning to love life together. If you are looking for a book that meets you where you are at, this is it. Shauna writes from the heart. She writes about food, family, friendships, Chicago, personal struggles, her walk with God, and lessons learned (and being learned). Books that I really plan to dig deep into, I always read with a bright, colorful so that I can highlight all of my favorite quotes - and you can bet that so many quotes have been highlighted. And since Shauna included recipes in her book, I have post-it noted nearly every single one for Ryan and I to experiment. So if I were you, ruuuuuun (don't walk) to your nearest bookstore and grab a copy of this book. Be refreshed and give yourself permission to live life to the fullest in the in-between spaces and with wild and gorgeous abandonment. I think all of us need a little bit of that, don't you? Well you know I trust you when it comes to books! I gotta check this out! Sounds like such a fulfilling read. I just might have to give it a look for myself. Sounds like a great book series! I'll have to check them out. 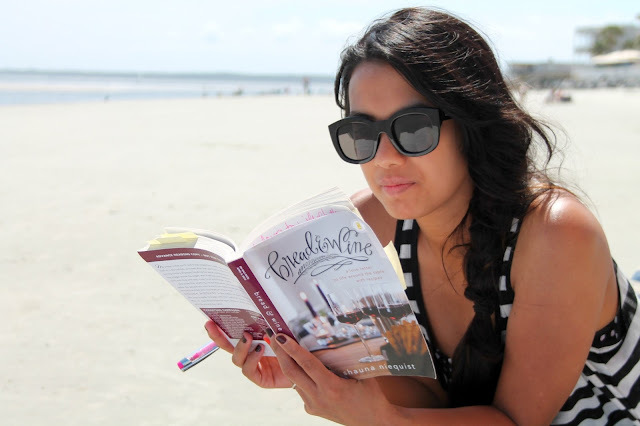 I love her and can't wait to read this book! i am reading bittersweet right now. love it.love her. DANG! Her writing gave me chills! Wow. Just wow. Got chills :) I've been searching for a read like this. Thank you for sharing this!